The youth at Riverside Vineyard are like one big crazy fun-filled family, from all different backgrounds and cultures, Who share and encourage each other along their journey of growing up and finding their faith. Our youth pastor and youth leaders offer their never-ending support and love, cheering the youth on, as they learn more about life and God. We always have lots of things going on, in and outside of the church, to get involved with and enjoy! As well as our Vibe Sunday morning services and our Vibe Extra Youth Club which meets fortnightly, we also have lots of trips and social events, all with the aim of making faith real and having a load of fun while doing so! Vibe is our Sunday morning youth group which meets weekly at the Vineyard Centre during both Sunday morning services. Come and join us as we spend some time together learning from the Bible, praying for one another and hearing from God! Vibe Extra is the time we meet together outside of Sundays. It's an opportunity for the youth to gather, invite friends and have some fun. 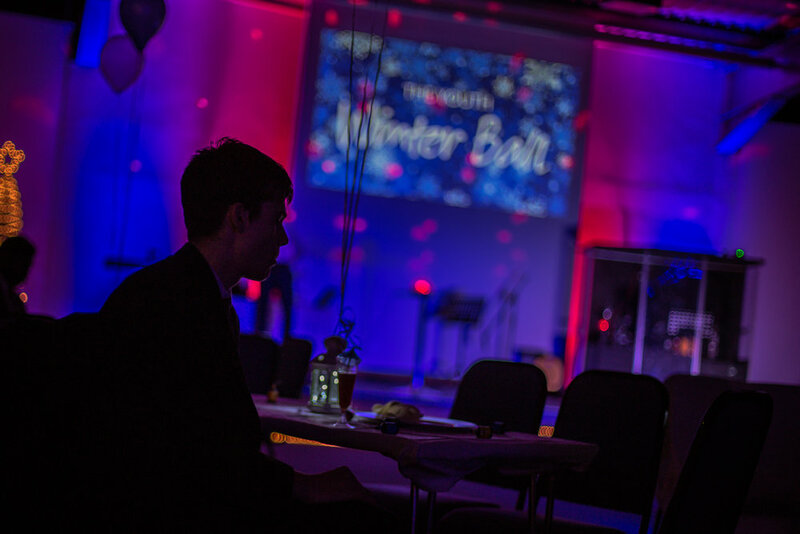 We meet every two weeks on Friday evenings for various exciting and interesting activities, some examples include a winter ball, sleep-overs and water games. We also sometimes have other events running on Saturdays. 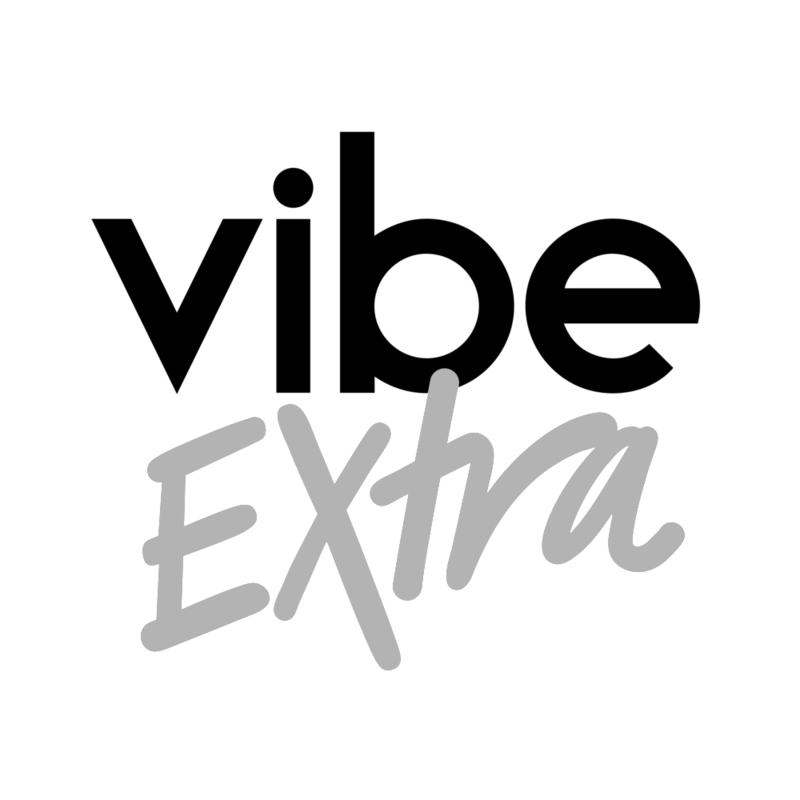 Please check out the Vibe Extra program or our Social media pages, to keep up to date with what's happening each week! We'll be attending Soul Survivor WEEK C this year (24th -29th Aug 2018) and bookings are now officially OPEN! Do check out our video highlights from last year, you never know, you may be able to spot yourself! Click below for more information! Aged 12-18 (Year 8-13) and love singing or playing an instrument? You won't want to miss the Youth Worship School on 23rd - 26th Oct 2018, which is Hosted here at Riverside Vineyard, Click below to book yourself a place! We had an amazing time at DTI 2018 and are looking forward to another brilliant weekend at DTI 2019 (3rd - 6th May 2019), Bookings will be open later this year. You definitely won't want to miss this - This is our favourite weekend of the year! 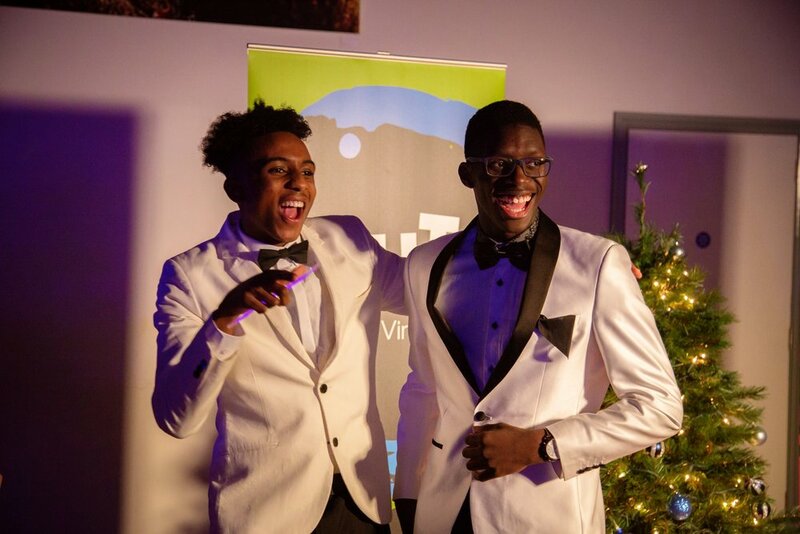 We also work closely with the Unity Project, who build and grow unity amongst all young people in the South West London area. Give their website a visit for their exciting upcoming events, which they hold every half term! Thank you for getting in touch with us! We will get back to you shortly! on our Facebook, Twitter and Instagram pages!